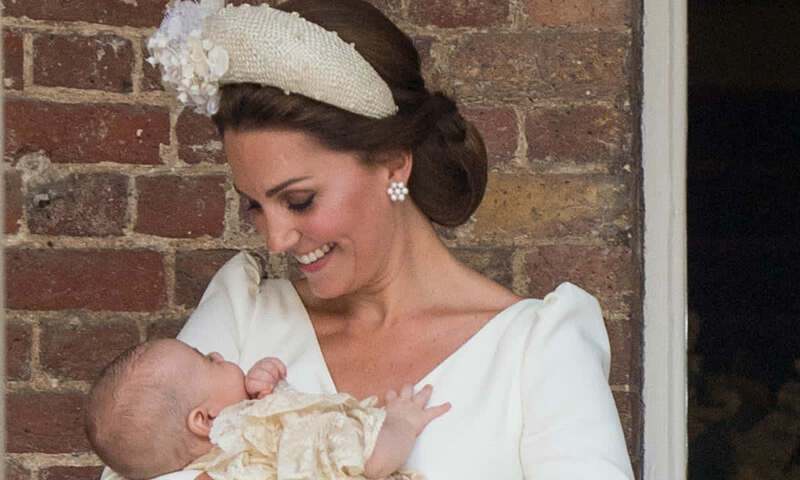 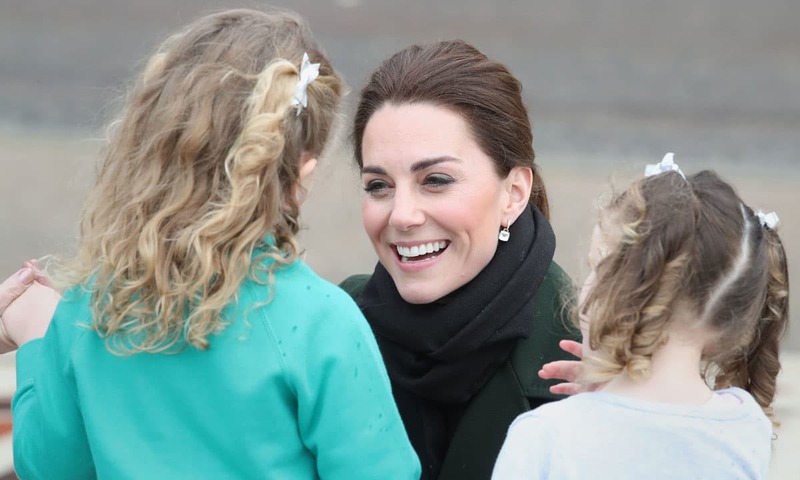 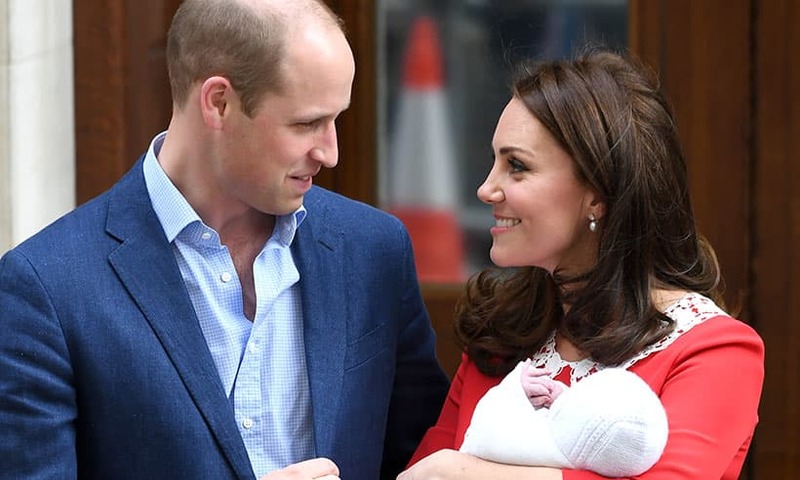 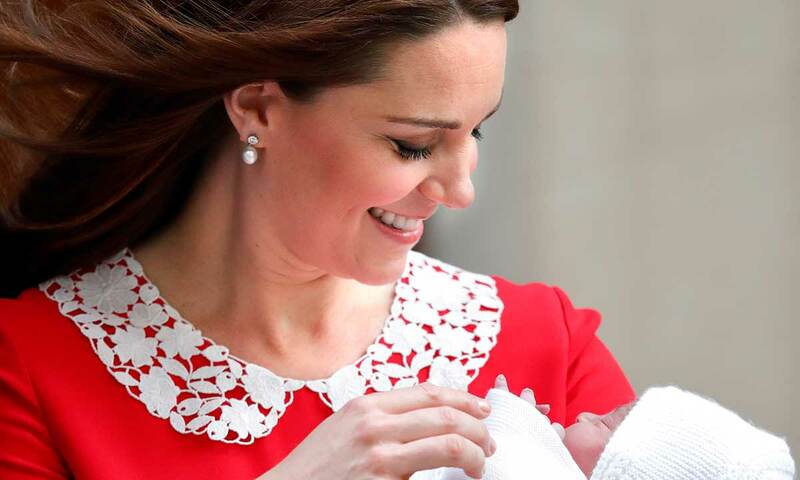 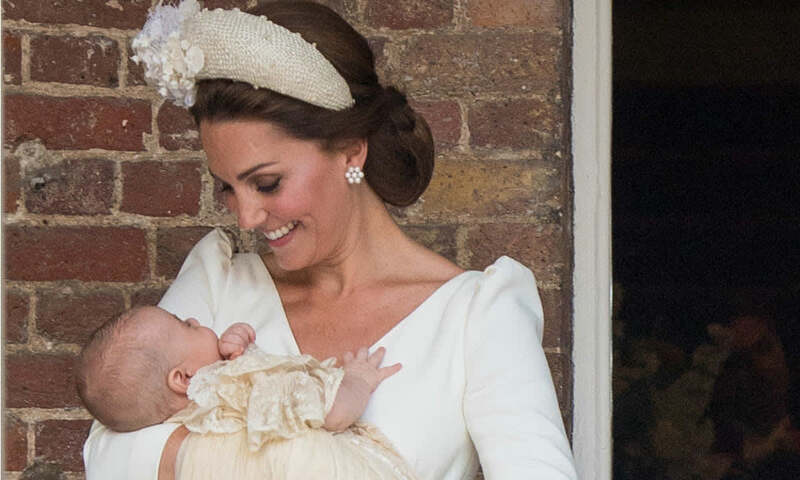 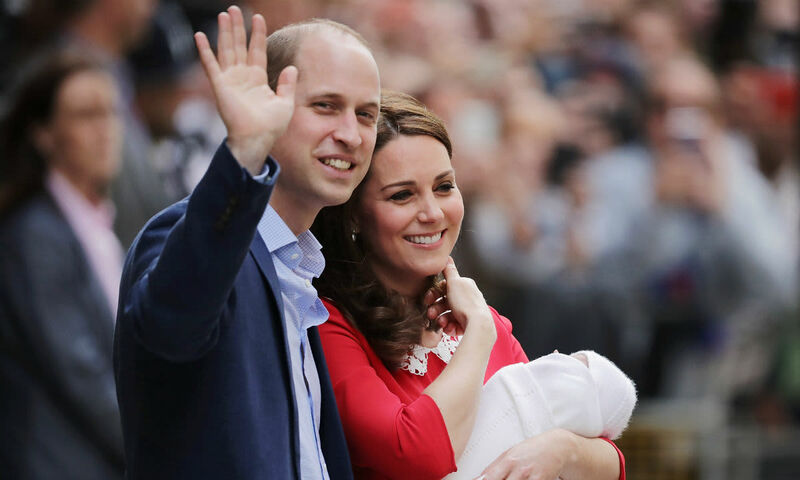 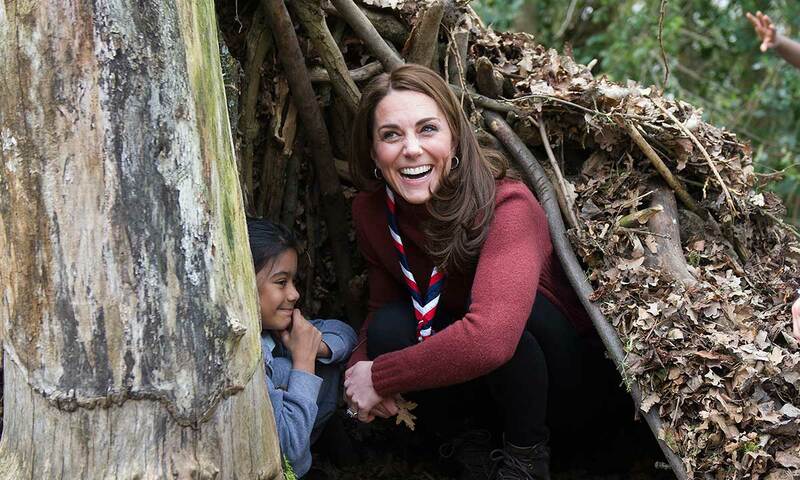 Prince Louis of Cambridge: Latest News, Photos & Video Exclusives - HELLO! 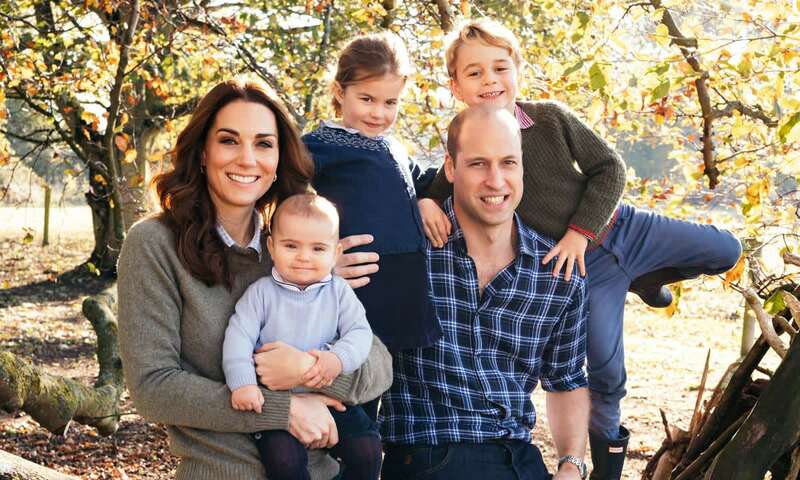 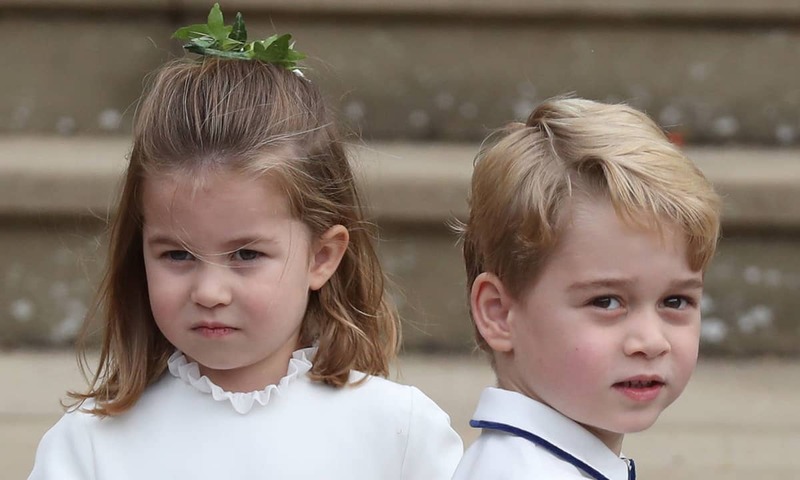 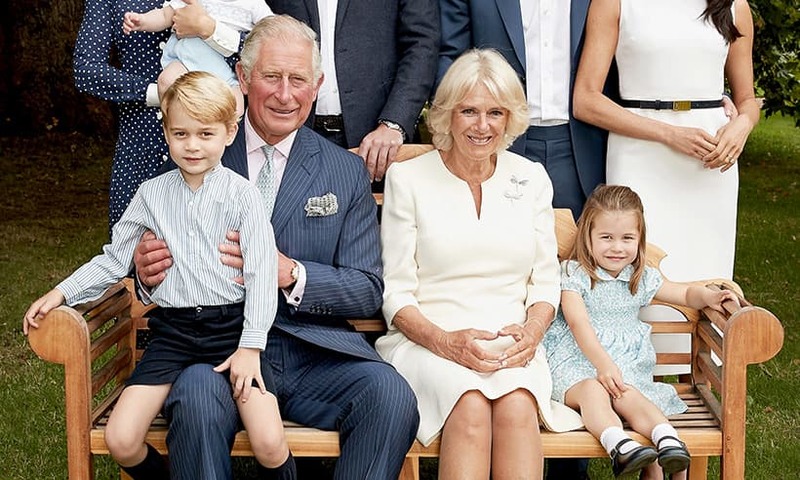 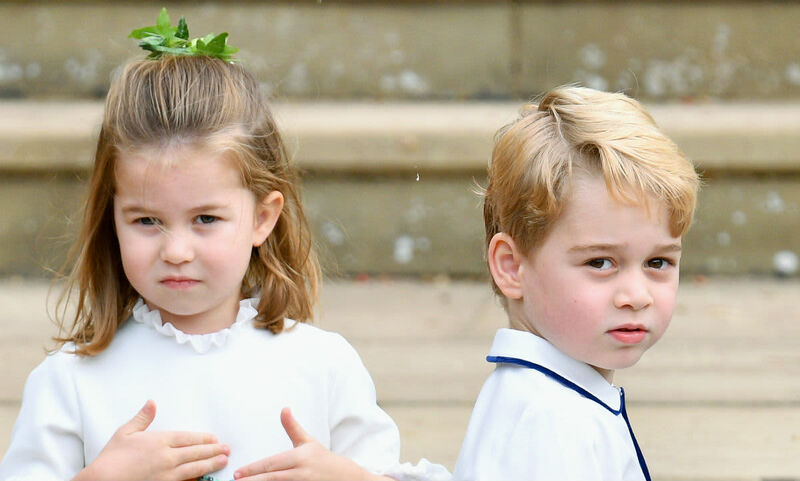 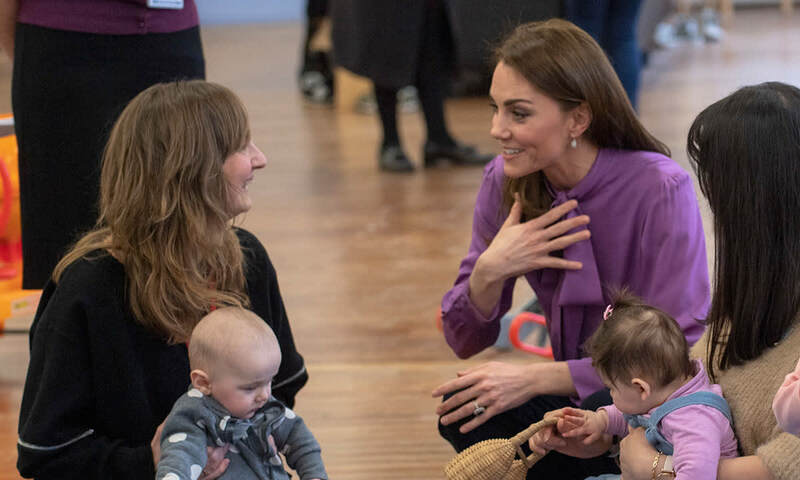 All the latest news and pictures of Prince Louis (Arthur Charles) of Cambridge, the third child of Prince William and Kate Middleton, and younger brother to Prince George and Princess Charlotte. 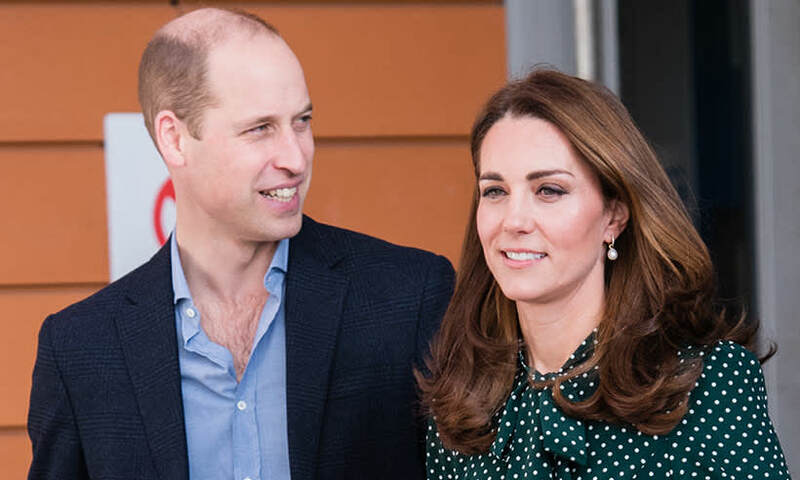 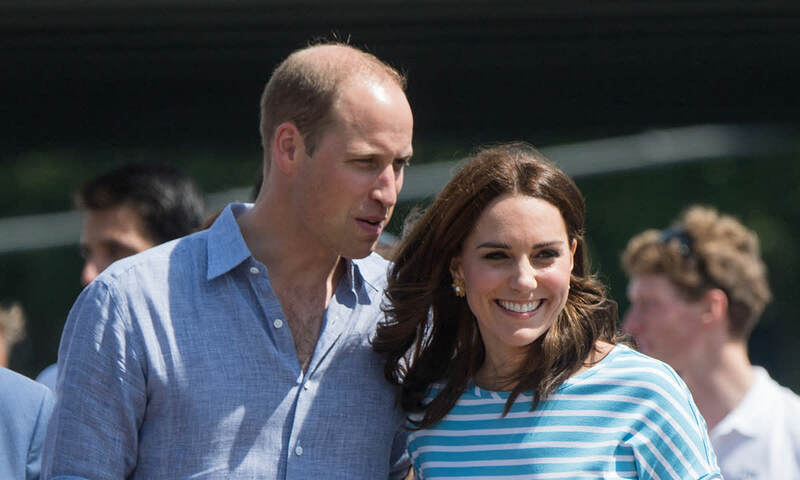 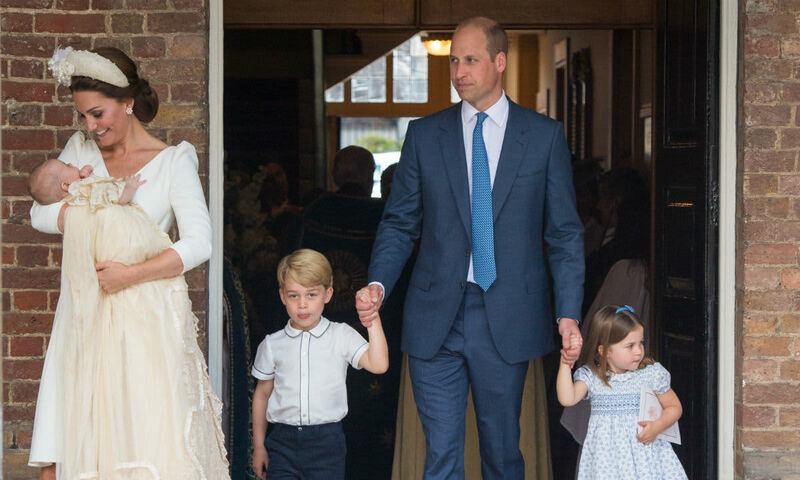 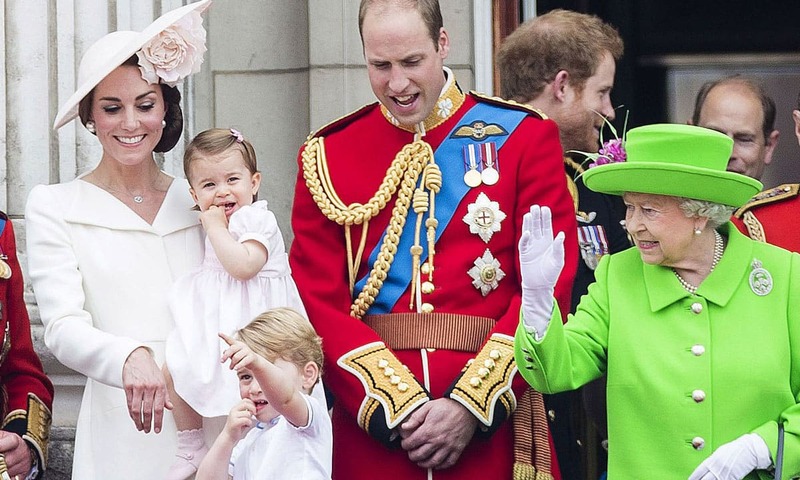 Could Prince William miss Prince Louis' first birthday for this important reason?